Home Entertainment Who Wants To Join The Circus? The Role Of A Lifetime! Who Wants To Join The Circus? The Role Of A Lifetime! Do YOU have what it takes to lead The Greatest Show On Earth? DALLAS—Did you ever want to join the circus? Well…Feld Entertainment Inc., the largest producer of live, family entertainment, is launching a nationwide search for the next Ringmaster of the current production of The Greatest Show On Earth. 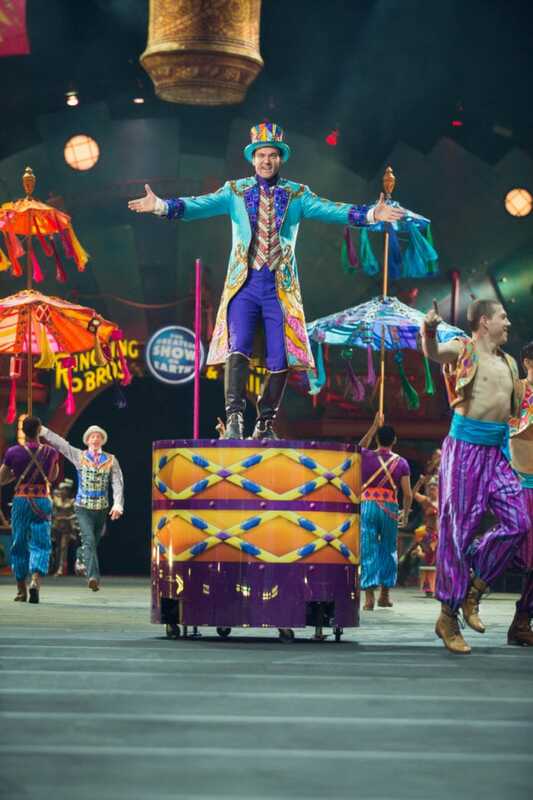 Ringling Bros. and Barnum & Bailey® is seeking a dynamic male or female performer, 18 years of age or older. The ideal candidate must be a strong singer with wonderful diction and strong projection. Candidates must have stature and authority and also be fun, charismatic and energetic. A commanding personality to interact with and lead the audience and oversee the proceedings with extraordinary confidence is a must. Multilingual skills are a plus. Those who hope to follow in the footsteps of big-top legends such as former Boys Choir of Harlem standout Johnathan Lee Iverson and Broadway actors Michael McGowan, Chuck Wagner and Eric Michael Gillett will have the opportunity to throw their hat into the ring by pre-registering for an in person audition or auditioning on line. The selected candidate will embark on an 18-month tour with Circus XTREME. 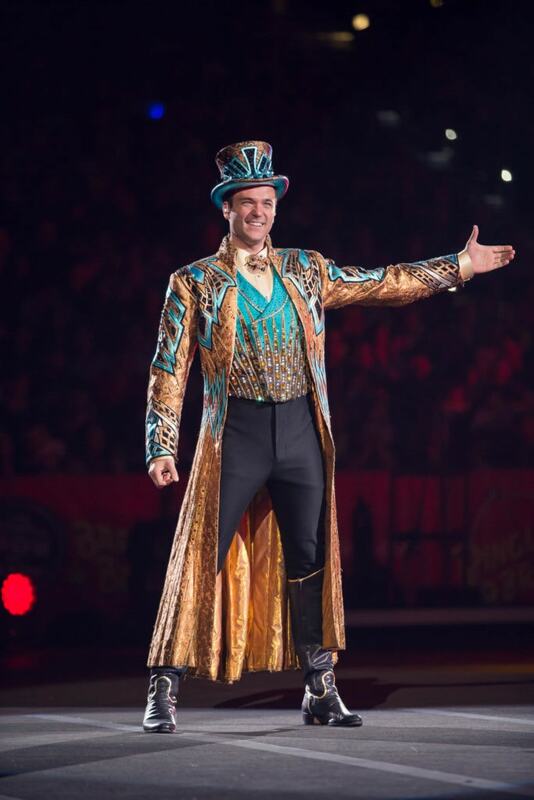 Starring alongside artists who redefine the word “extreme” in everything they do by combining never-before-seen spectacles with original, fast-paced performances, the newly-crowned ringmaster will take the helm as the voice of an American icon and the face of The Greatest Show On Earth. Throw your hat into the ring! The next stop for auditions is in Dallas on Friday, August 12, 2016 from 10 a.m. – 2 p.m. at the American Airlines Center, 2500 Victory Avenue, Dallas, TX 75201.